National Sales Corporation is a well known name in the market that proffers precisely designed and developed Barrel Rotary Pumps. 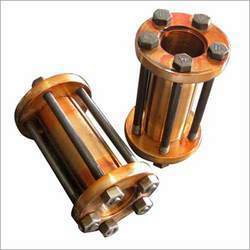 Owing to the tough construction, longer operational life, high corrosion resistance and precise engineering, these are used for transferring diesel, oil, kerosene and other non-corrosive media. 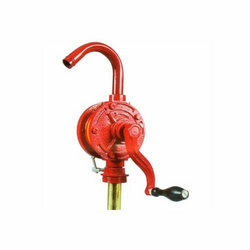 Our customers can avail these pumps in numerous specifications. We have designed and manufactured Shaft Couplings, used in industries for transmitting torque, momentum and motion from one shaft to another. 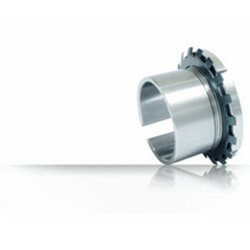 Owing to their sturdiness and flexibility, these shaft couplings are acclaimed widely among our market base. We deliver these products at market leading prices and also in customized options asked by customers. Manufactured in compliance with the set industrial norms and guidelines, quality of these Adapter Sleeve Nuts never deteriorates. For the purpose of providing the best to our clients, we manufacture this product using the finest raw materials and modern machines. Owing to this, the offered product has a longer life, superior sturdiness and an impeccable dimensional accuracy.